With technology evolving daily, many ways of using the internet connection to better your business have increased. 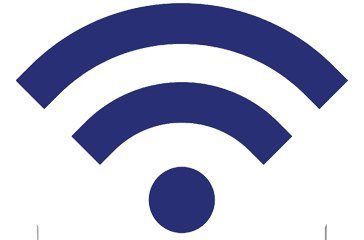 Gone are the days when consumers regarded WiFi as a provision in a business. Today, the majority of customers view WiFi as a necessity and hence expect a very fast and highly reliable access wherever they go. Many businesses are providing WiFi but few of them are taking advantage of the benefits of internet connections for their customers. Having a well-planned strategy, you can create a WiFi connection that will solve the customer's needs and in turn, build your brand hence benefit your business. Below are ways WiFi can benefit your business. One of the best business strategies is to gather the customer's information because it will help you know about the operational and promotional efforts of a business. Many businesses do not have the necessary data that helps them understand the customer's behavior. This problem can be solved by using WiFi appropriately. One way in which businesses can use to collect the customer's feedback is by prompting a customer to accept their terms and conditions before accessing the WiFi. As a business owner, you can request your service provider to set up an access point for you that gathers the customer's information about the WiFi users. This will help you gain an additional advantage in your business because you will acquire the behavioral data and analysis that creates a favorable customer experience. With the acquired data, businesses will be able to interact with the customers more. Business people could also use social media to write business reviews and increase brand awareness. When you market to your customers at the right place, it helps you increase the customer conversion since you will be sending them the information they need. When you satisfy the customers need, they will become loyal customers. 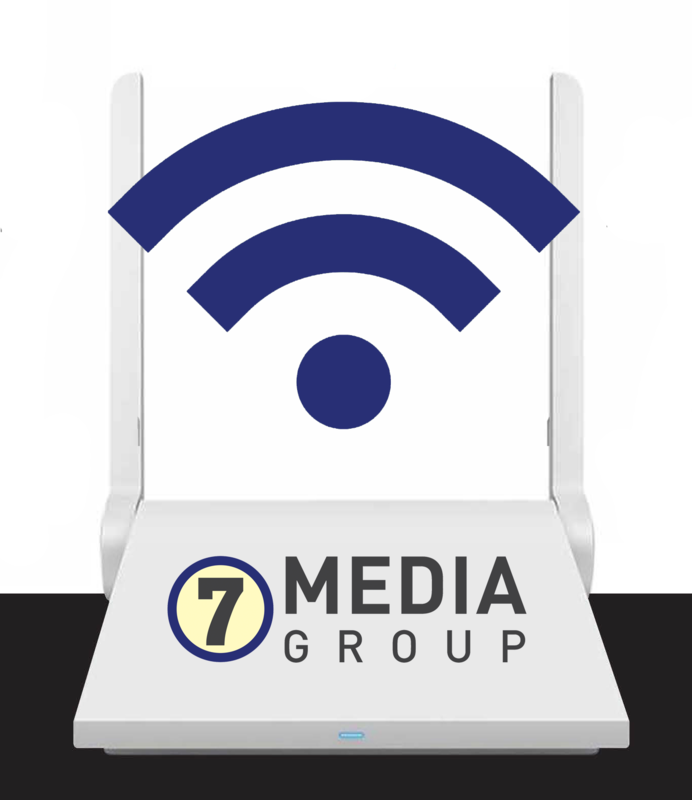 When there is WiFi connection in a business, customers are likely to prolong their stay. In a business that offers WiFi access, the longer a customer stays, there are more chances of asking for an additional item sale. In another business for example a repair/service shop, a customer will connect to the internet while waiting to be served. This reduces the amount of time a customer takes to wait. It will benefit your business because a customer will give positive feedback about how fast they were served at your company. Customers are always right. They may not remember about a product they purchased but they will remember where they were made to feel special. Since everyone in this era knows about the internet, consider using WiFi to provide excellent customer service. You can achieve this by providing a value to your customer when they are at your store. If you have beacon technology or an SMS platform, you can send the customers messages of the offers and deals of products in the store directly to their mobile phone. Ensure that the customers feel unique and well understood because it will leave a lasting impression. Having the right business WiFi solution in your organization will go beyond the known facility of WiFi service and will begin to create a personalized experience that leads to customer loyalty.